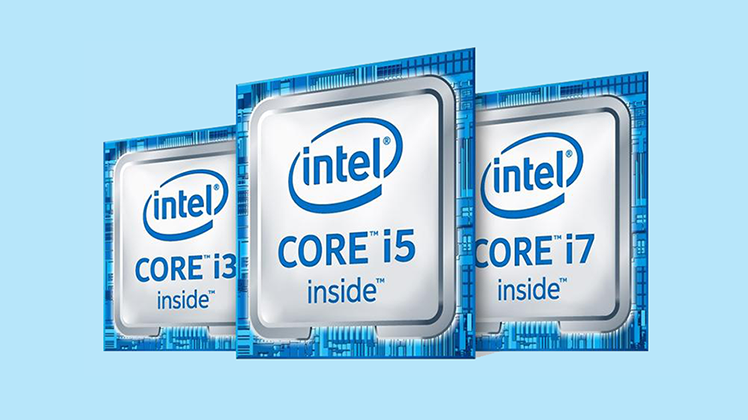 If you want to upgrade your laptop soon, we recommend you go with an ultrabook. 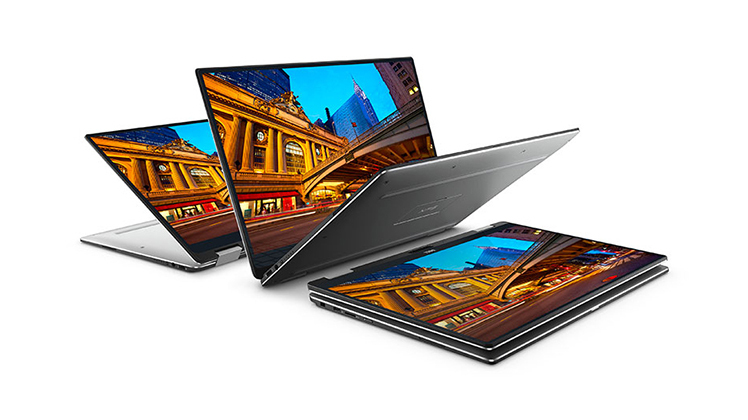 An ultrabook is thin and light, has long-lasting battery life, and what most people need a PC for. 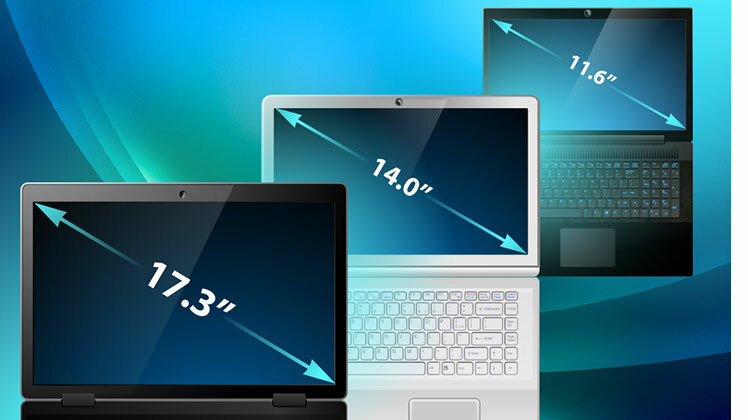 Here are our five tips for how to pick a great ultrabook. 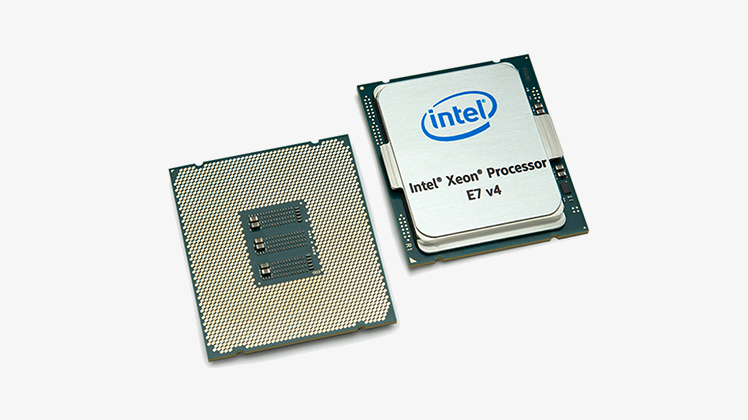 Choosing between a Core or a Xeon processor is not as easy as one would think especially when there are literally hundreds of versions to choose from thanks to Intel convoluted strategy. No matter how many monitors get posted on retail websites, they all really seem much the same -- contrast ratios are largely-inflated marketing hype, latency differentials seem irrelevant, and really, the only solid demarcation of product differences is the screen size and panel type. That's what this guide is for. There's a lot more to monitors than that - and although the choices may feel by-and-large identical, there are minute differences in terminology that can make a world of difference in your monitor purchase. 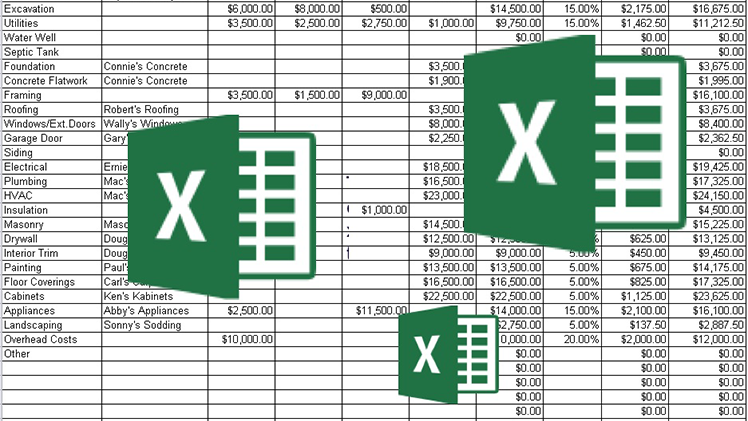 Almost everyone uses Excel in some form or fashion in the modern workforce, but many of us may be wasting a little too much time trying to format those pesky spreadsheets. 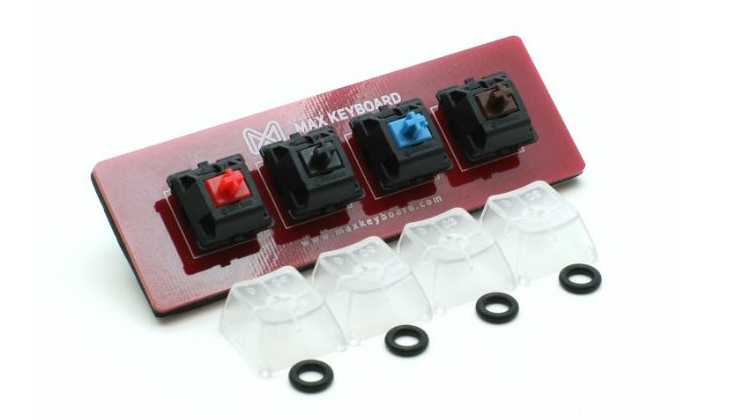 Cherry Corporation of Germany makes mechanical switches called Cherry MX. It is the most popular mechanical switch. 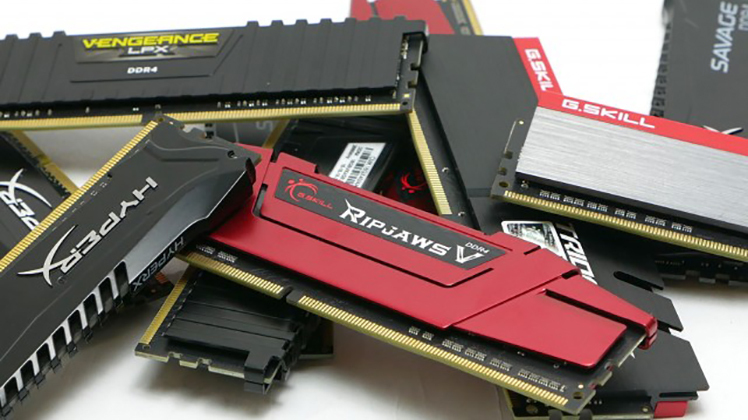 There are several different models of Cherry MX, with different properties of feel. These models are color coded. 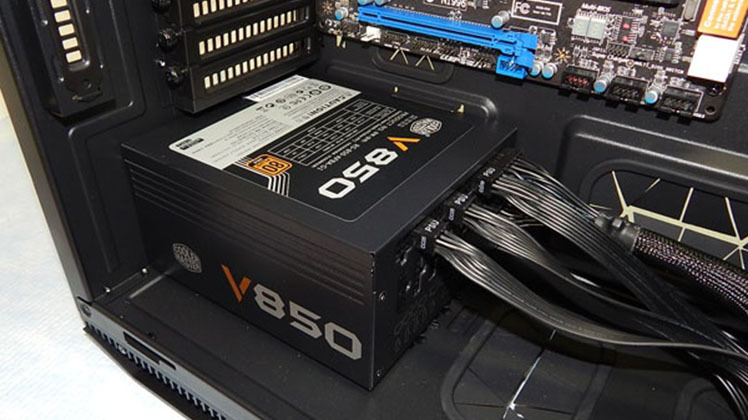 The PSU comes with ALL possible cables attached to it, ready to go. This has the advantage of ensuring you're not going to need a cable. The downside is that it's VERY messy for cable-management. Trying to find a place for all the excess cables can be a nightmare. 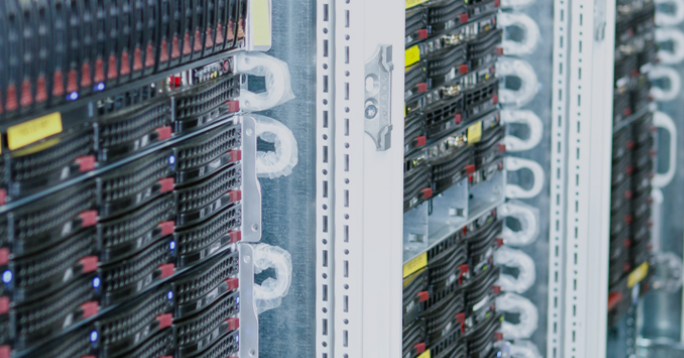 Bad cable-management can mean the difference between good or bad airflow and consequently the operating temperature of your system. The Institute of Electrical and Electronics Engineers (IEEE) is an organized group of engineers. 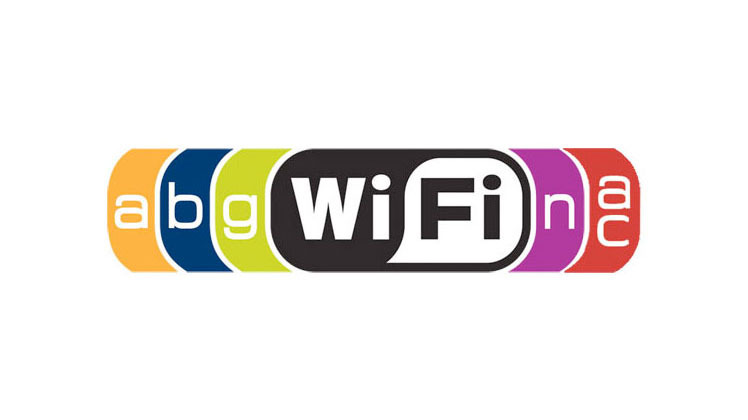 They created the standard for WiFi technology which all wireless routers will follow. They called this standard 802.11. All wireless routers at the time were built around this standard. There was no letter designation, such as “G”, “N” or “AC”. This 802.11 standard was released in 1997.